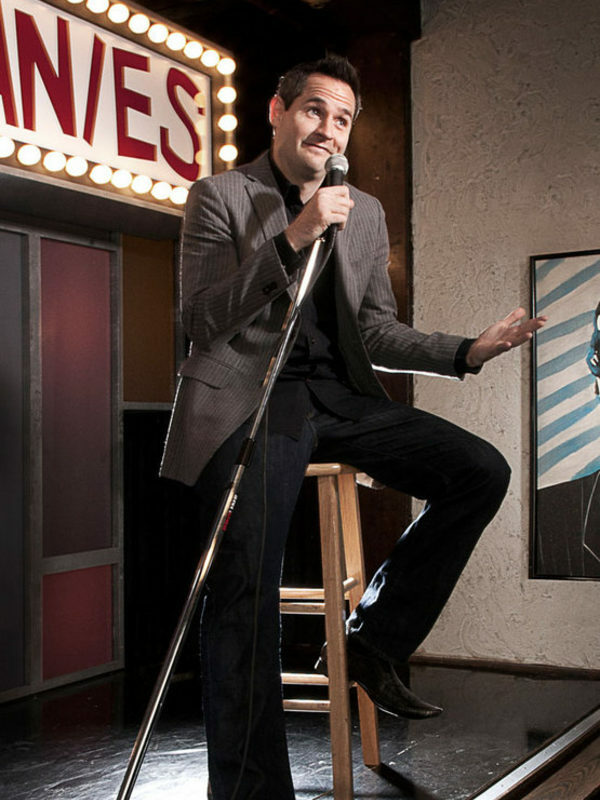 With a classic and straight forward act, Pat McGann embodies Chicago style comedy. With his humorous perspective on marriage and raising a family, he keeps any crowd laughing. Pat was asked to help Giordano’s Pizza respond to Jon Stewart and The Daily Show’s assault on Chicago pizza, resulting in a quick appearance on The Daily Show. Pat is fun, corporate humor with a twist. Performed with such comedians as Jeff Garlin, Emo Phillips, Kevin Nealon, Richard Lewis, and Gilbert Gottfried.